Read our latest feature article in Travel Age West, a travel industry trade magazine for travel agents. 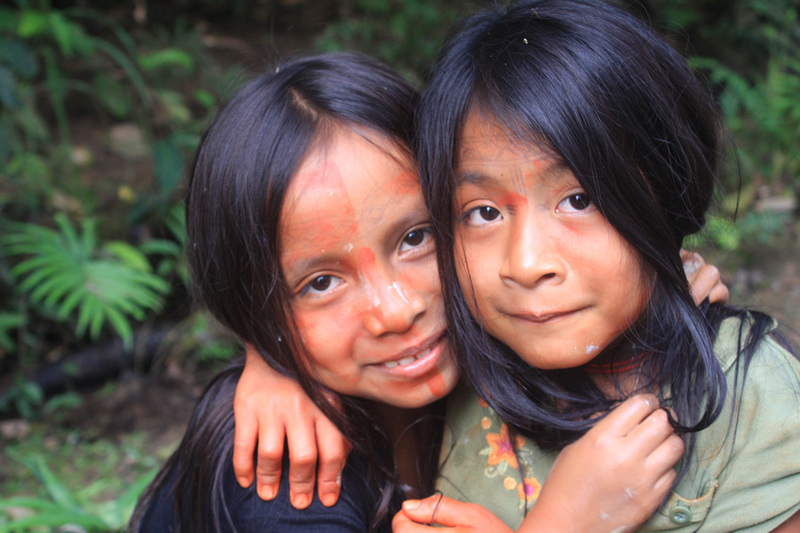 We have just returned from an amazing, and very successful journey to the Ecuadorian Andes and Amazon! 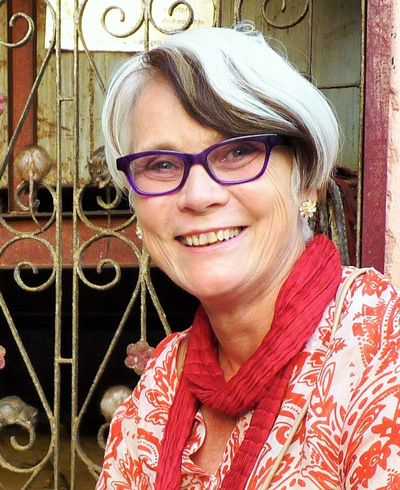 Alumni rider Professor Sue Beeton, a travel and tourism researcher, joined us on the ride and brilliantly shares her experience with us in her piece a "Living In A World Without..." We hope you enjoy it as much as we did! Voluntourism has become a popular catchphrase these days, especially with young people on gap years helping out in developing countries or working with scientists on projects, while others may build a home for a family in need. Many of these projects require a high level of time and physical commitments that is not always possible. As we get older, we may have less time than a 12-month gap year, but we also may have more money to direct towards philanthropic enterprises. This is where we start to seek other ways of combining tourism and volunteering, morphing into what I would consider to be tourism driven by philanthropy. I like to refer to this as philanthrotourism. A case-in-point is the work of Relief Riders International (RRI) who have been working in India for many years, combining people's love of horse riding with philanthropic support in the form of bringing the Red Cross to small remote communities to conduct dental and health programs. The founder, Alexander Souri, also operates from time to time in other countries, and recently made a foray into Ecuador, specifically the Andes and Amazon. After three trips with RRI to India, I jumped at the opportunity to go with Alexander to Ecuador. I had trekked in the Andes in Peru last year, and loved the idea of going into that mountain range on four sturdy equine legs rather than my rather unsteady two. Also, as I now have more personal time and fewer outgoing expenses, I am looking to combining my travel with 'doing good', especially if I have the chance to connect with communities and combine my love of horses. And now, after doing this trip with RRI, I can say that my dreams were more than fulfilled – in fact, this has been one of the best experiences I've ever had. While I realize that's a huge call, there were so many 'small' things that came together for me both personally and with the group, which is one of the attractions for those looking for philanthrotourism. 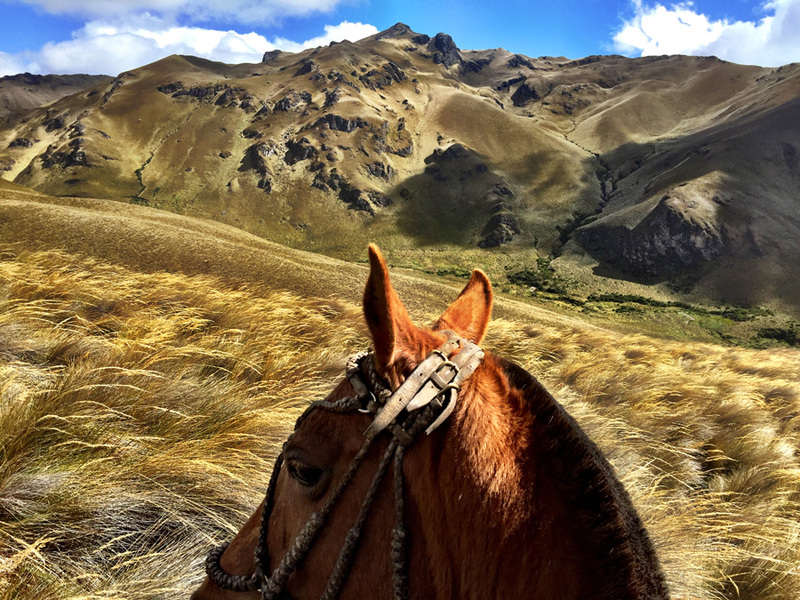 First of all, horse riding at over 4,000 meters in the Andes is exhilarating, and the Criollo horses owned by the local villagers were tough and responsive. It gave me a real sense of life for the villagers in Piñan when we rode for seven hours up the mountains to even get there – they have only had a road there for the past ten years and still use their horses extensively. Once we topped one of the mountain passes, the wind nearly blew us all away, but the horses simply kept going – how, I don't really know. The Red Cross didn't take the seven-hour horse ride up to Piñan, but drove up the new road, meeting us at the village. The "new road" was built 8 years ago, and is a 5 hour 4x4 crawl over boulders and weather beaten terrain. The Red Cross team had not been there before, so helping out with the eye testing and dental clinic was a powerful experience, where the teenage boys who had so much fun emulating our horse riding styles, were suddenly quite subdued! By the end of the eye testing, I'd learnt the names of the items on the eye chart in about three different dialects. As well as eye testing and dental work, the Red Cross also demonstrated CPR, which is important when help is many hours away. A great extension to our support was the feast we served to the villagers that night. Talk about killing the fatted calf! We had paid for a large calf which was carved up during the day and boiled and boiled and boiled…. That night we served out lashings of potatoes, boiled meat, cheese, popcorn and a soup made from all of the other parts of the calf... For us it was not all that appetizing, but they all came back for second servings and some even a third time. I was surprised they weren't all sick the next day after eating so much meat! 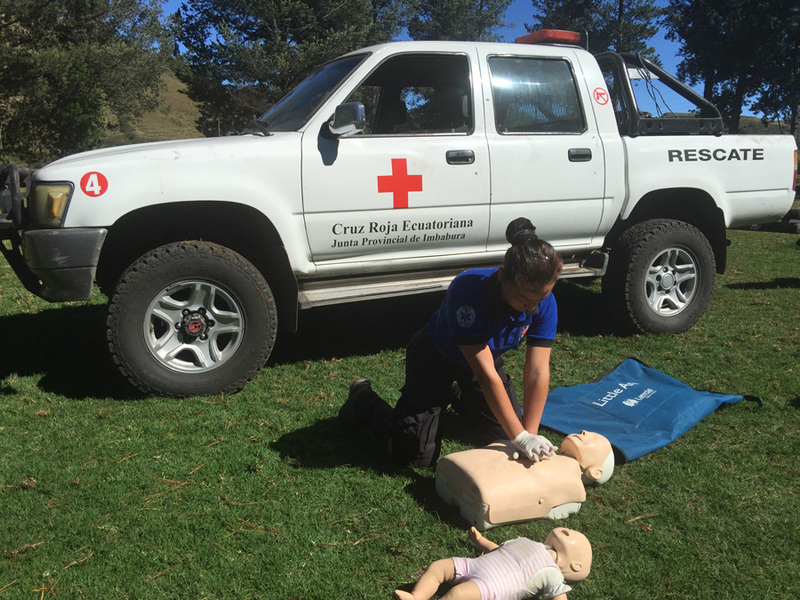 Doing things other than simply getting others (the Red Cross) to come along gives a closer connection to the people and by the time we rode out of Piñan, helped me to feel closer to the community and place. The high Andes countryside is almost indescribable, with windswept grasslands and lagoons and lakes surprising us at every turn. So, after riding up to such a remote, small community, what could beat that? Flying on a small plane into the Amazon rainforest certainly came close. No more horses, but we got to another remote community whose only access with the world is via the air. As we landed I felt a little like an explorer as people emerged slowly from the rainforest to greet us. Actually, I think they were more there to welcome their Shaman, Manari, home who was with us after speaking at a First Nations' conference in Canada. While he travels outside his community, it seems that most others don't unless it is for education. Certainly, the little children were not familiar with white skin and white hair, with one baby crying whenever she saw me (sigh… guess I'm not going to be much help to the Red Cross!). A new Red Cross team from the same region as our Piñan group flew in with us for our five days with the Sàpara people. They again conducted a dental clinic along with first aid and obstetrics. While the Sàpara use the medicinal gifts of the rainforest and are known as master healers, some western style medicine is also needed. In 2001, the Sàpara were declared as Intangible Cultural Heritage of Humanity by Unesco, yet they are under threat. In a similar move to the people of Piñan, the Sàpara people are turning to tourism to help save their rainforest which is threatened by oil mining. They are building a healing center where visitors can come and study the rainforest. Manari introduced us to the special properties of the rainforest plants during our many walks with him. We stayed there and learnt to truly slow down – I certainly began to heal, even though we were ostensibly there to help them! This is one of the great aspects of philanthrotourism – the support is reciprocal, often in ways that one does not expect.